The foreign ministers of Turkey and Hungary supported each other in exposing what they called “populism” and “hypocrisy” in Germany’s televised pre-election debate, in which their countries were singled out. At a forum in Slovenia on Monday (4 September), Turkish Foreign Minister Mevlüt Çavuşoğlu and his Hungarian counterpart Péter Szijjártó were asked to react to critical comments made about their countries during the TV debate between German Chancellor Angela Merkel and her Social Democrat challenger Martin Schulz on 2 September. Turkey’s place in Europe was in the spotlight during the only televised debate between German Chancellor Angela Merkel and her Social Democrat challenger Martin Schulz on Sunday evening (3 September), which featured few other questions relating to the EU. 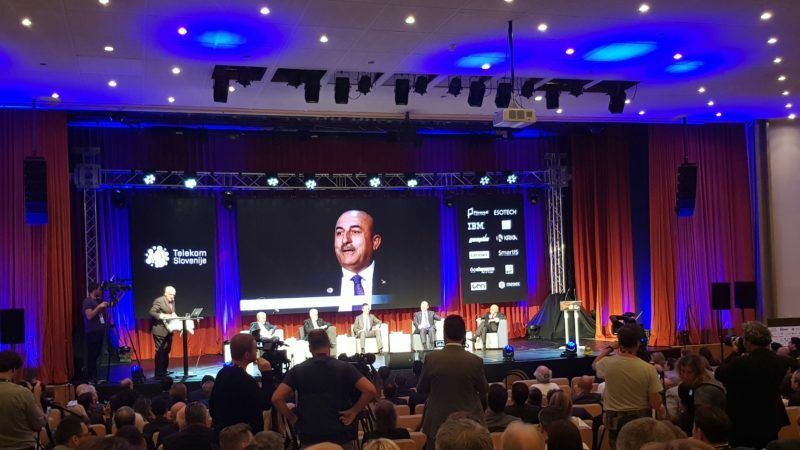 At the Bled Strategic Forum, Çavuşoğlu and Szijjártó sat on the same panel and the moderator, Nik Gowing, a professor at the UK’s King College, invited them from the very start to reply to the criticism. Merkel’s SPD challenger Martin Schulz also said it is time to end Turkey’s bid. And he hit out at Merkel for her mistakes during the refugee crisis, which allowed EU leaders like Hungarian Prime Minister Viktor Orbán “to let us Germans down”. “I wonder whether the debate last night was about the elections in Germany or about Turkey and Hungary,” Çavuşoğlu said. He added that this is typical for some member states, where radical parties are gaining more support, and mainstream parties are tempted to use the same populist rhetoric. 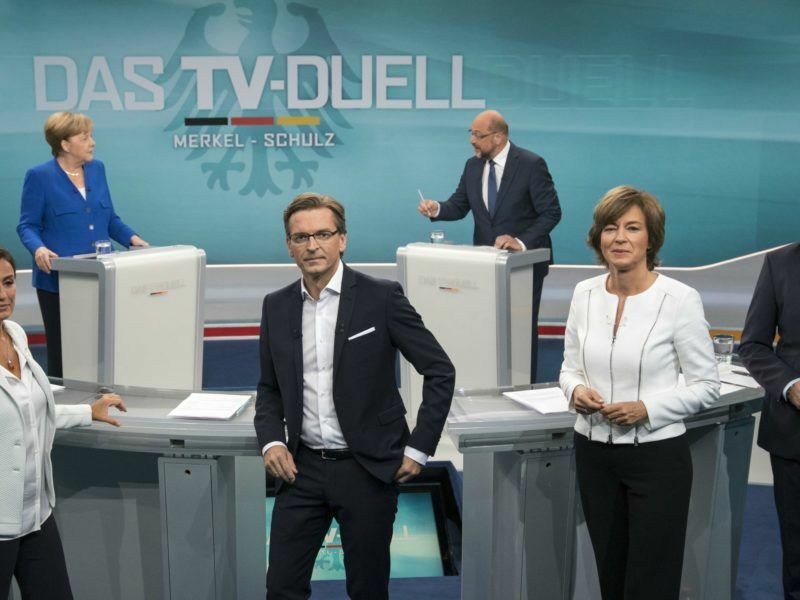 As a result, instead of concentrating on internal issues, the German pre-election debate focused on Turkey and Hungary, he said. Regarding Turkey’s EU future, he said his country still wanted to be a member and that it was ready to open any negotiation chapter. Asked by the moderator if the purges conducted following the attempted coup on 15 July 2016 have made Turkey’s case more difficult, Çavuşoğlu hit back by saying that the EU did not understand the magnitude of the threat to Turkish democracy. He argued that his country was entitled to make sure that such a coup attempt would never happen again. Challenged again on Western concerns that a significant number of people have been affected, he replied that in the ministry of foreign affairs, he had to fire 25% of the career diplomats, because they were “loyal” to “this terrorist organisation” (the Hizmet movement of self-exiled leader Fetullah Gülen). “I had no other choice. Am I happy? No. They are members of this terrorist organisation. How can I work with them?” he said. As an illustration that Europeans do not understand Turkey’s situation after the failed coup, he said that citizen support for EU membership had declined in its aftermath. Szijjártó said it was an “honour” that Hungary was repeatedly mentioned in the German TV debate, and wished German voters good luck in making a decision based on it. The Hungarian minister said he would never have thought that two years after the peak of the migration crisis, the EU would be confronted with the same challenge, “with disastrous consequences” on the security of the continent. “I remember the last two and a half years during which my country, or at least the government, was considered as Nazi, as fascist, as dictatorial, as not respecting human rights,” he said, adding that nevertheless, the Hungarian authorities were consistent with pleading that the external borders of the Union should be protected. The consequence of the lack of action, he said, was that Europe’s security situation has never been worse, and the threat of terrorism has never been greater. But he acknowledged that European leaders were now finally talking about the need to distinguish between migrants and asylum seekers. The Hungarian minister then came to the help of his Turkish counterpart, accusing the EU of “double standards” and saying that some in the EU were more eager to raise the issue of human rights for those who attempted the coup, than to show some support for the democratically elected leadership of Turkey. 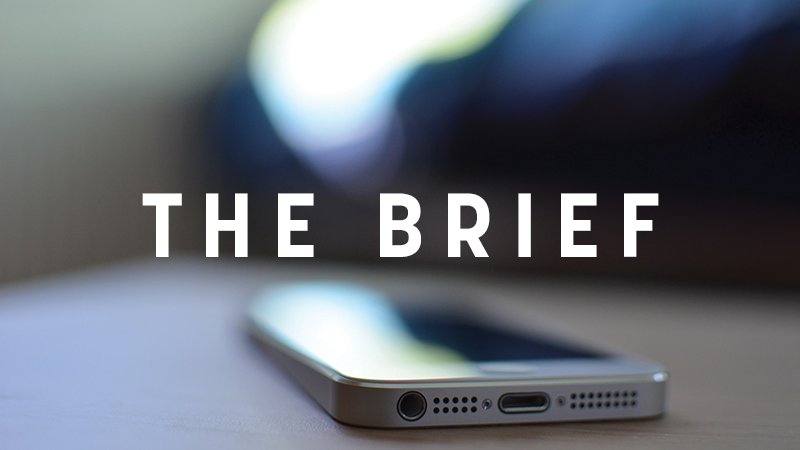 With reference to tensions between Russia and the West Szijjártó said that whenever in history there had been a conflict between East and West, his country lost. This drew him applause from the audience.